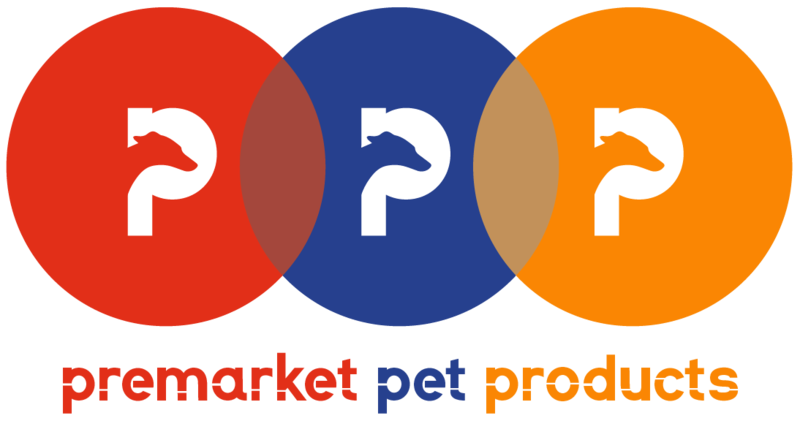 Incorporated in 2012, Premarket Pet Products are the exclusive UK retailer of industry-leading supplement Storm Canis, supporting recovery and ensuring your dog continues to perform year after year. 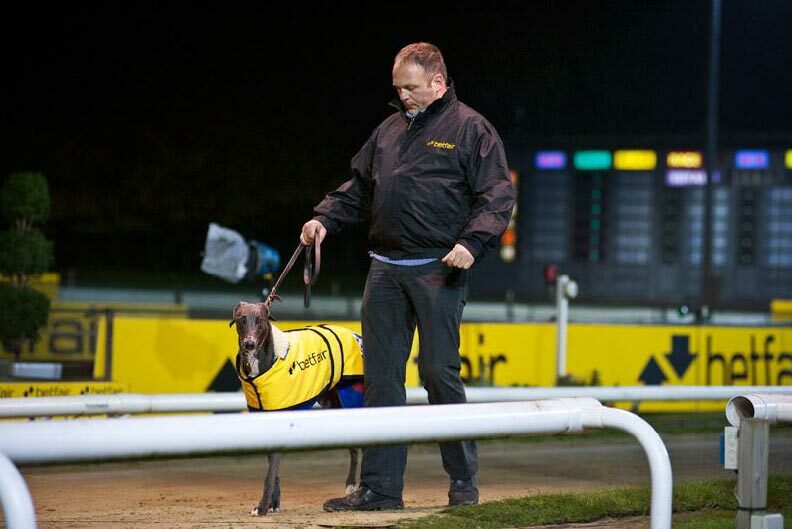 Originally from Belgium, Patrick Janssens joined Imperial Kennels in 2002 after gaining experience working in Ireland with top greyhound trainers Matt O’Donnell and Pat Dalton. 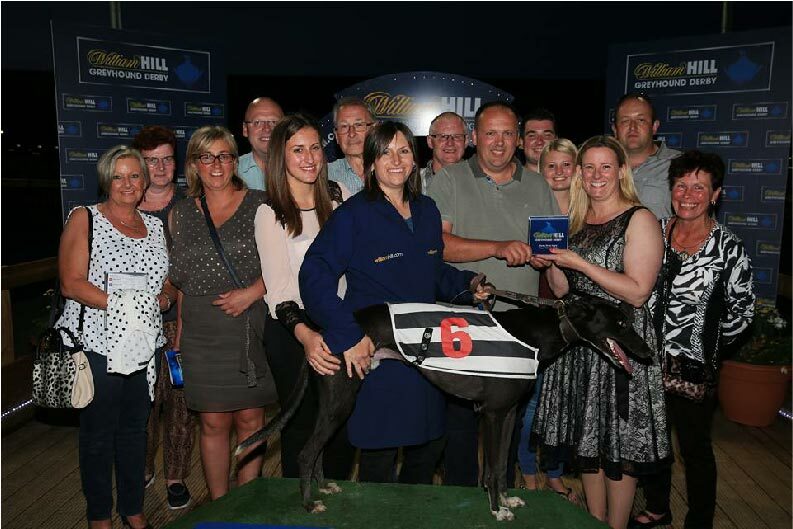 Over the past few years Patrick has been one of the major influences in the the success of Imperial Kennels and for the past few years was assistant trainer to Mark Wallis. 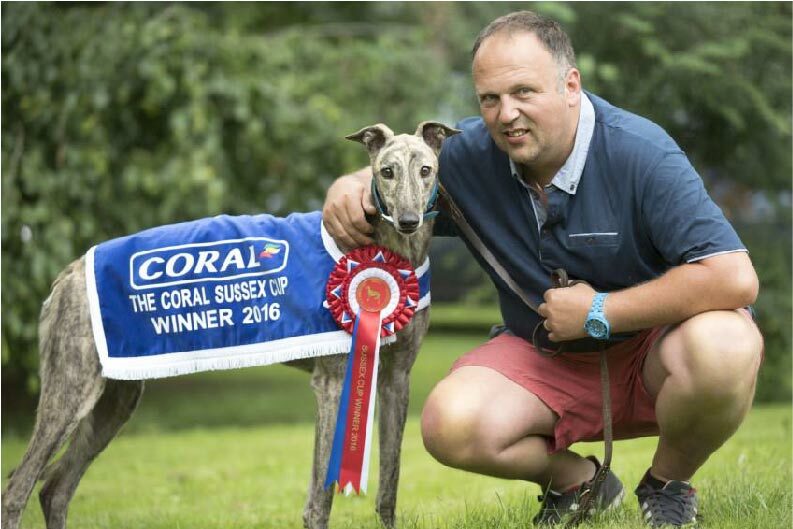 Patrick recently left Imperial Kennels and is now concentrating on running Premarket Pet Products.